CORONA DEL MAR, CALIF. – (RealEstateRama) — Hanley Investment Group Real Estate Advisors, a nationally-recognized real estate brokerage and advisory firm specializing in retail property sales, announced today that Executive Vice President Bill Asher negotiated the sale of Glenwood Square, a 6,808-square-foot multi-tenant strip shopping center anchored by Starbucks in Kern County, Calif., for $3.2 million, representing a cap rate of 5.6% and $470 per square foot. 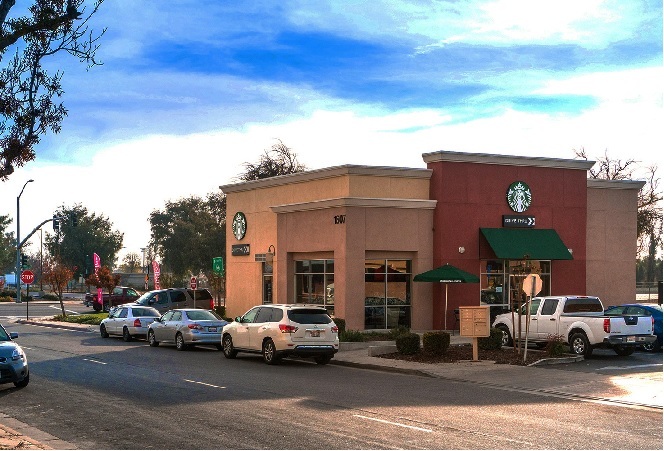 The property, which is located 31 miles north-northwest of Bakersfield at 1607 & 1617 Glenwood Street in the city of Delano, Calif., includes a 1,712-square-foot Starbucks pad with a drive-thru and a 5,096-square-foot multi-tenant retail building. Built in 2008 on .85 acres, the multi-tenant retail center is 100% occupied by national tenants including Starbucks, Subway, T-Mobile, Tutti Frutti and Select Staffing. 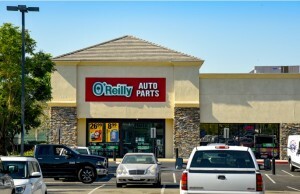 Asher represented the seller, Glenwood Cecil, LLC based in Fresno, Calif. The buyer, a family trust based in Los Angeles, was represented by Sean Daryani of RE/MAX in Valencia, Calif.
Asher comments that according to CoStar, approximately 32 multi-tenant retail properties containing a Starbucks, priced less than $10 million, have sold in California since January 2015. 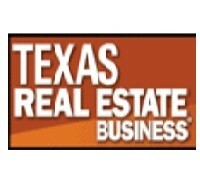 The average sales price was approximately $4.8 million at an average cap rate of 5.5%. According to Asher the Delano Starbucks is the only Starbucks in the city and is one of the top performing Starbucks in the Central Valley. Asher also said that the buyer has an opportunity to separately parcelize the Starbucks pad for a flexible future disposition strategy.